The 2011 tour isn't finished that the one of 2012 is already busy for the month of June! After the big announcement of the Metalfest (Metalfest 2012) it's a new festival in Germany which is planned for the group: the Rock am Härtsfeldsee! 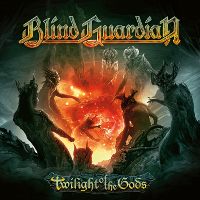 This one will be held on 29 and 30 June 2012 in Dischingen and Blind Guardian will be headlining, of course. The tour page will be updated when the precise date of the concert will be announce. The same goes for those of Metalfest. 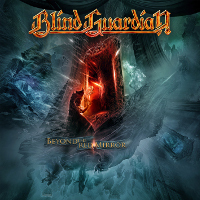 The date has been revealed for this festival: Blind Guardian will play on 29 June! Hansi did not like the chorus in the song "Imaginations From The Other Side" throughout most of the songwriting period for "Imaginations From The Other Side".